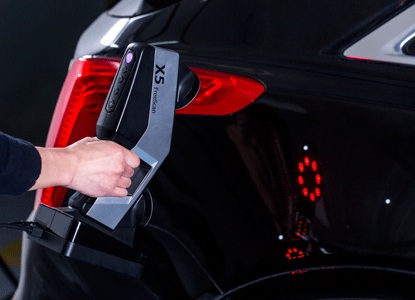 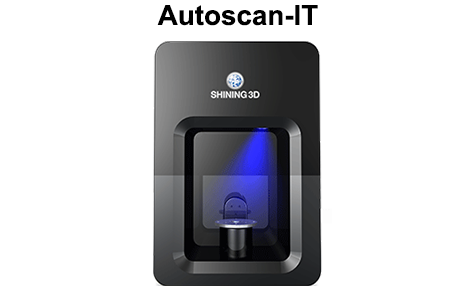 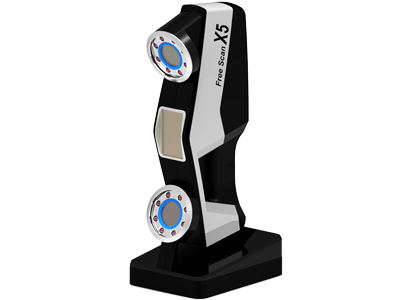 SHINING3D’s new FreeScan series is the ultra-portable handheld 3D laser scanner. 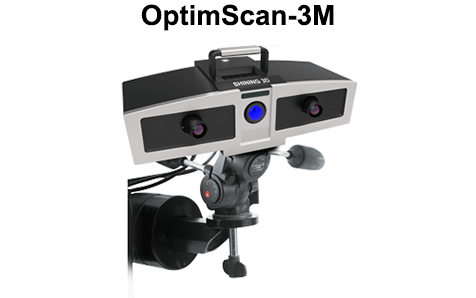 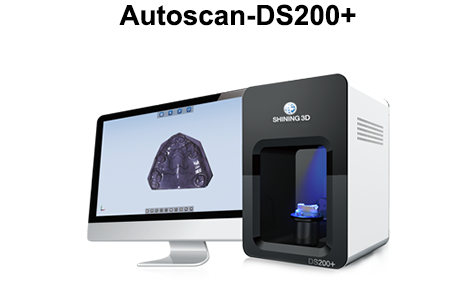 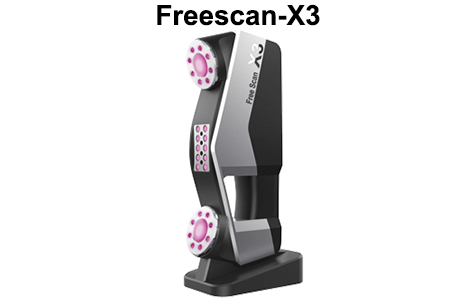 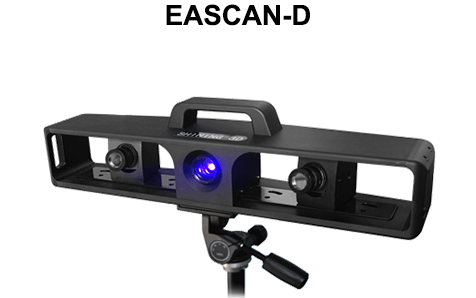 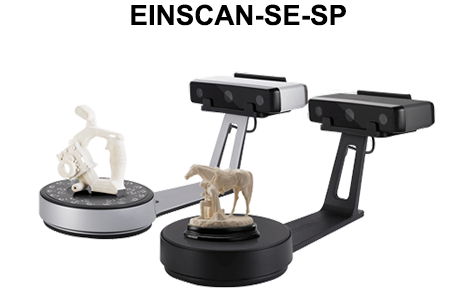 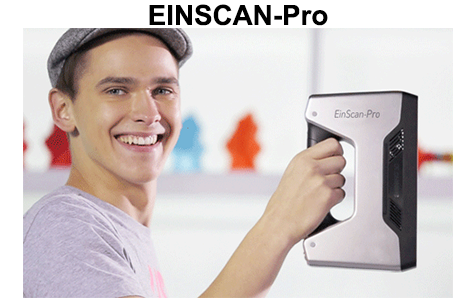 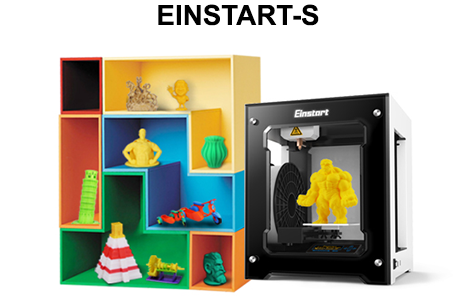 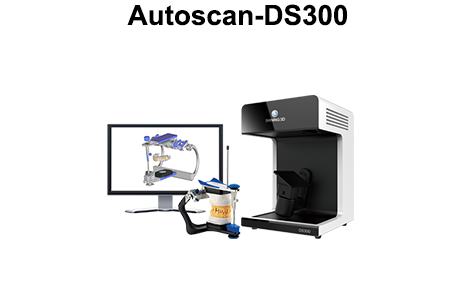 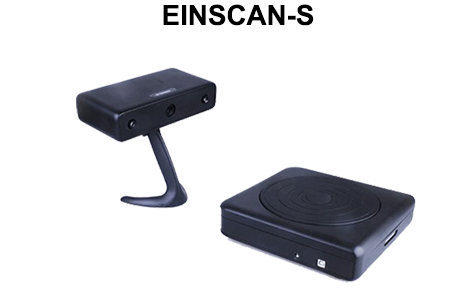 It features flexible and convenient scanning mode, and the 3D industry scanner’s high accuracy and stability. 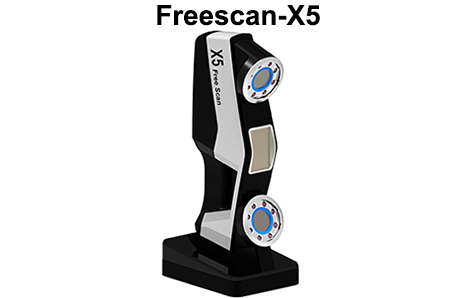 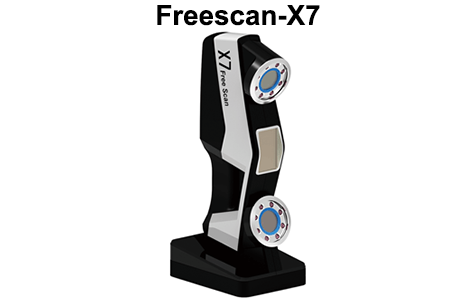 The FreeScan series is applicable for a wide range of operating environments and a variety of measured objects. 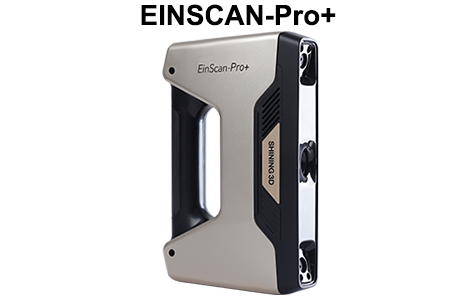 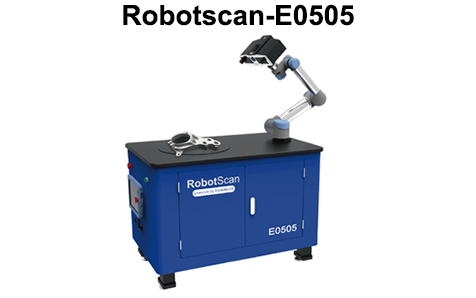 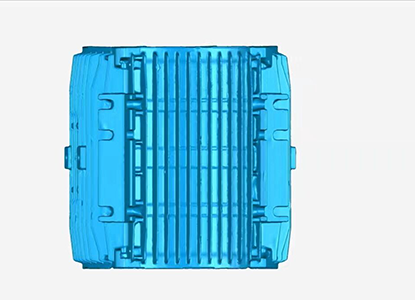 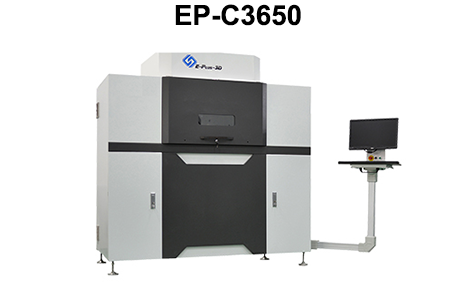 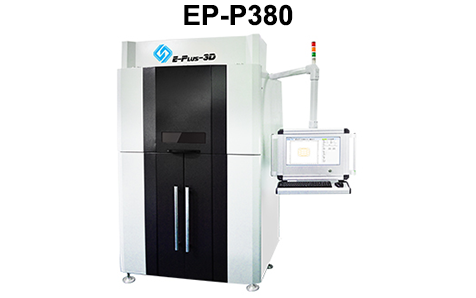 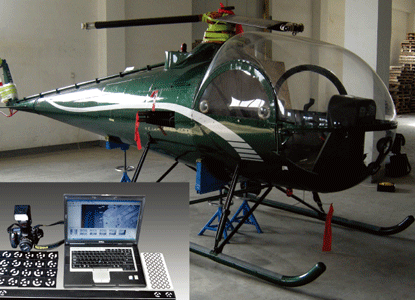 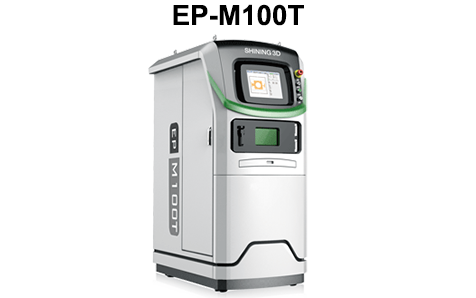 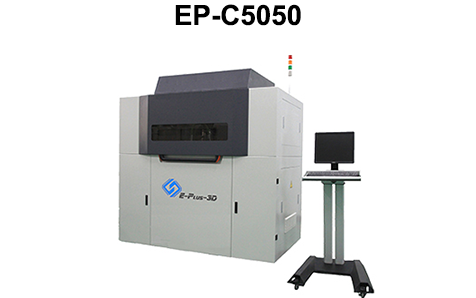 It can maximize the scanning efficiency to achieve excellent results. 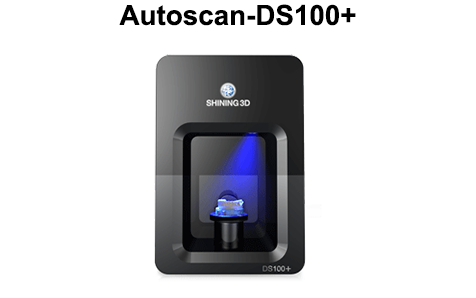 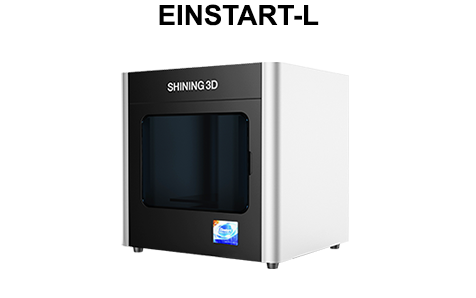 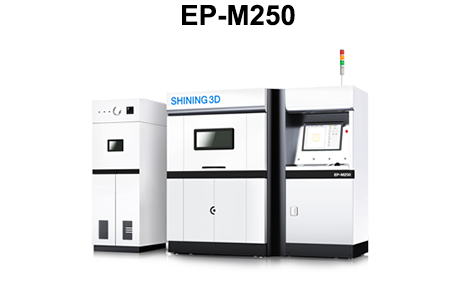 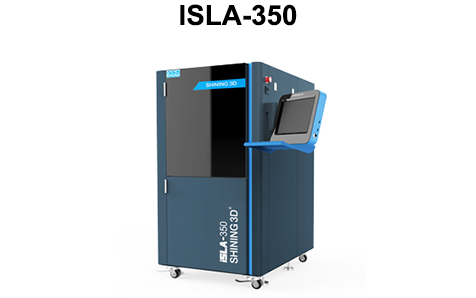 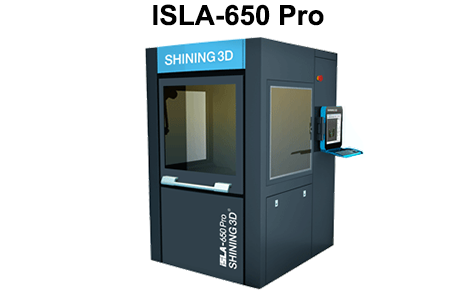 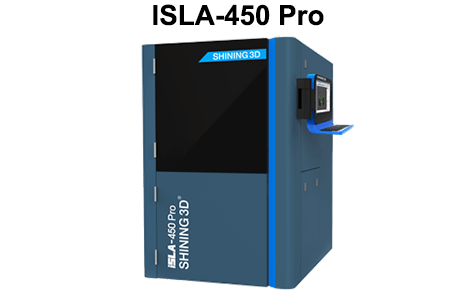 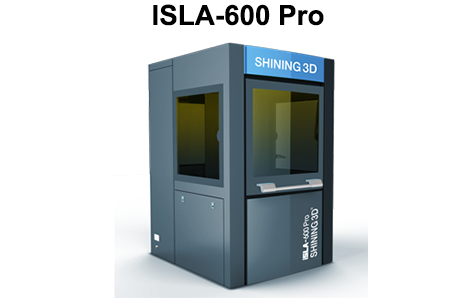 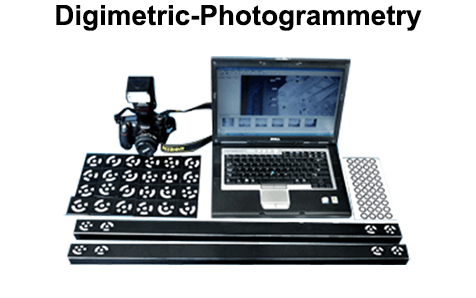 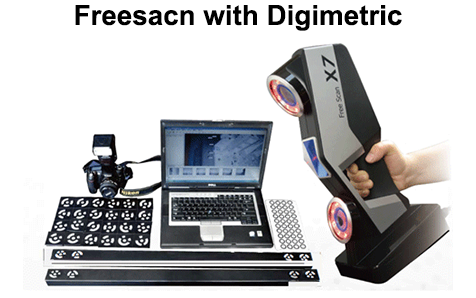 Compatible with DigiMetric SHINING 3D photogrammetric systems to measure large workpieces, measuring large workpiece.